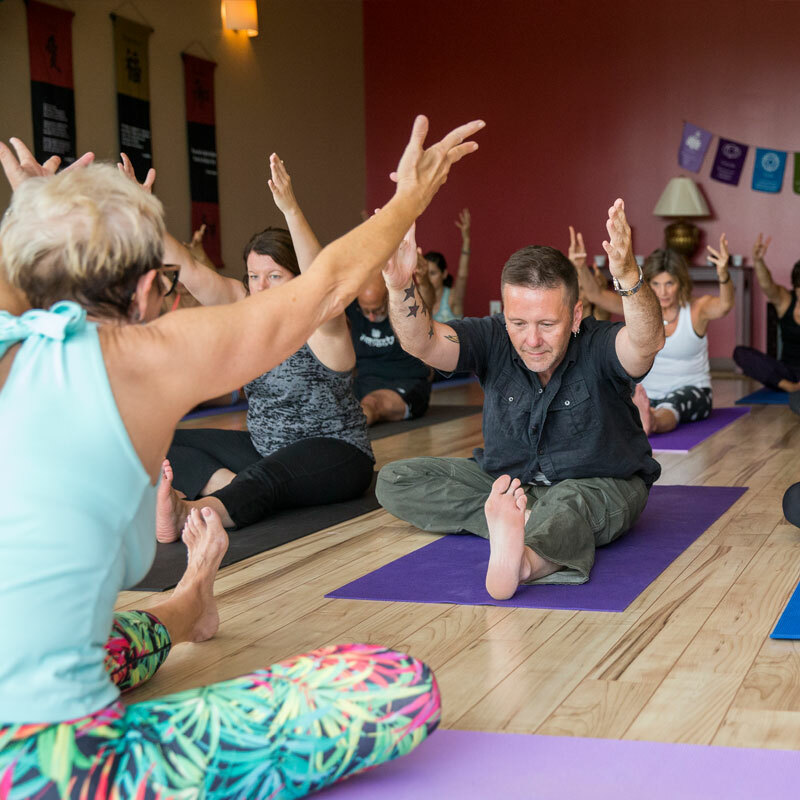 Whether you're looking to deepen your practice or refine your teaching - there's always something happening to enrich your practice at any of our 3 Minnesota studios. Workshops and special events at Green Lotus allow you to practice self-care at your own pace. Our experienced, diverse staff of yoga teachers and healers, and visiting experts, create workshops, events, and retreats to deepen your yoga practice and to explore holistic medicine, Chinese medicine, energy medicine, and more. They offer many unique ways to learn, have fun, and be inspired to grow from the inside out. 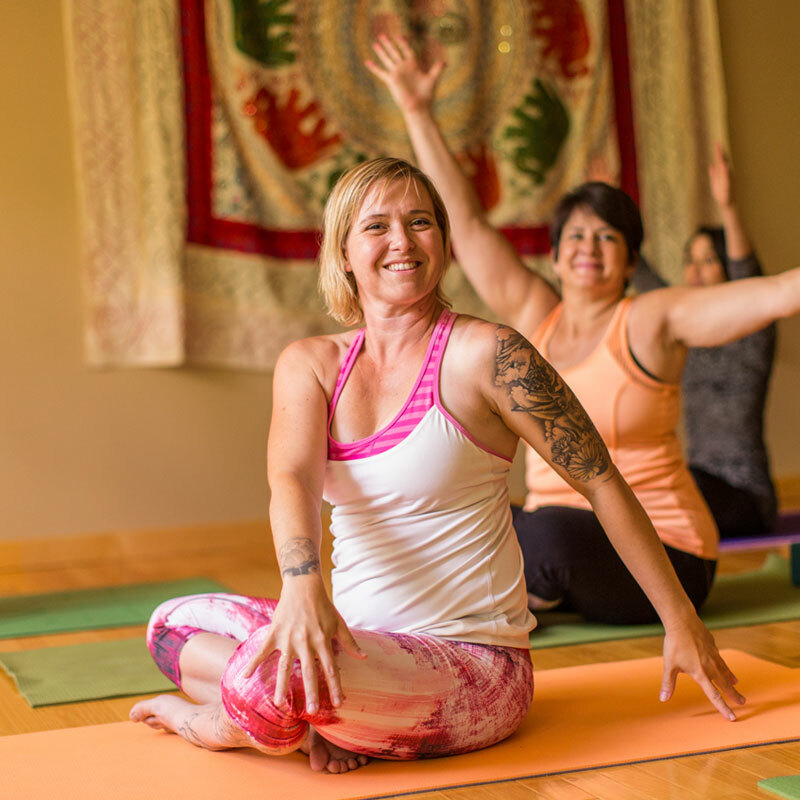 From our free Intro to Yoga to Restore and Renew, a combination of restorative yoga and massage, to group acupuncture for stress relief, Green Lotus opens the door to well-being with dozens of workshops each month. Due to the popularity of our workshops, often resulting in a waiting list, refunds are made only to your personal Green Lotus account when you cancel at least 24 hours before the event, unless an event is cancelled due to inclement weather or unforeseeable event. Then full refund is made to your credit card or checking account. Have a question about a yoga workshop or event?